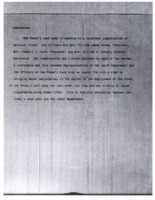 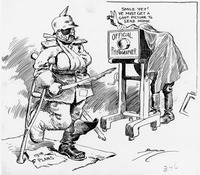 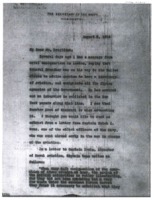 Date is exactly "1918 August 3"
Notification of a telegram describing troop conditions in Siberia. 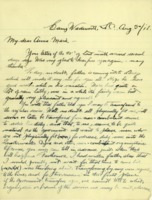 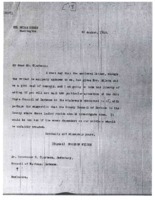 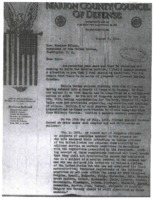 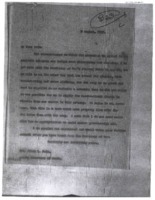 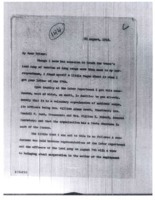 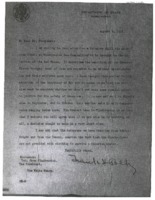 Letter of advice to President Wilson on the subject of Russia. 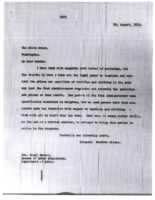 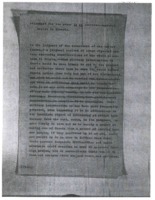 Woodrow Wilson tells Royal Meeker that he does not have the legal power to regulate and control the textiles and clothing.